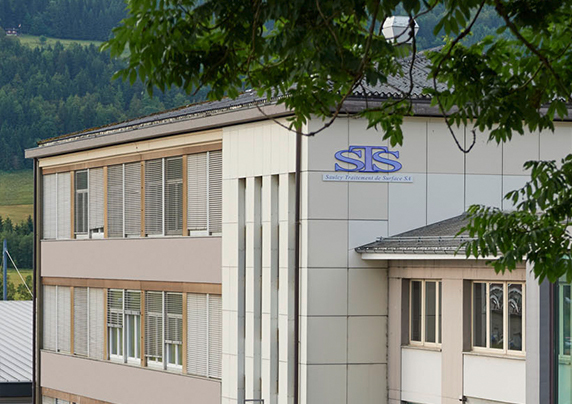 Since its establishment in 2006, STS has grown to become the leading surface treatment provider to the high-end watchmaking industry in Switzerland. STS combines the highest technical expertise with ethical and RJC certified values. The company is located in 3 sites in Switzerland: Le Sentier, La Chaux-de-Fonds and Develier. STS’s areas of expertise range from electroplating, varnish and decoration to vibratory finishing (thermal treatment, polishing, sand blasting). In the field of electroplating, STS offers a complete range of technical and decorative coatings. Several kinds of varnish can be applied and STS offers advice depending on your desired application. The company also offers the decoration of small pieces: snailing, beading, sunburst and strapping. STS is equipped with several furnaces for the thermal treatment of parts as well as the machine inventory giving us the ability to sandblast and polish these parts. STS has already realised numerous projects in collaboration with the University of Franche Comté in Besançon. It is the only company in its industry to collaborate with a university and have an R&D department.